Our ladies only early morning group fitness sessions are always varied and fun as you will never quite know what to expect! You can take part in various forms of exercise, including pad work inspired by kick boxing, circuit training, interval training and strength and conditioning. All classes focus on improving posture, gaining strength, toning and increasing fitness levels in order to improve general well being and counteract those hours sitting at a desk. If you’re feeling tired and de-motivated then training in a class environment could be just what you need. Committing to others is a great way to increase motivation and get you involved, it doesn’t matter how fit you are, getting moving is the priority and you’ll notice the difference in how you feel almost instantly. Rise and Shine concentrates on making exercise fun, affordable and easy to fit in to your lifestyle while offering a professional service. Is Morning Circuits for you? All abilities welcome, all you need to do is turn up! Here are some reasons to take up our Rise and Shine, Ladies only morning circuits. Exercising first thing in the morning is proven to increase energy levels for the whole day and encourage fat burn whilst speeding up the metabolism. Rise and Shine sessions ensure you get your workout done before the stress of the day ahead gets in the way and also before you’ve had a chance to talk yourself out of it. Every class is different so there’s no chance of getting bored, just working up a sweat in a friendly and motivational environment. 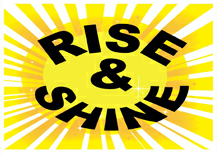 Click the button below to launch the Morning Circuit Class timetable. 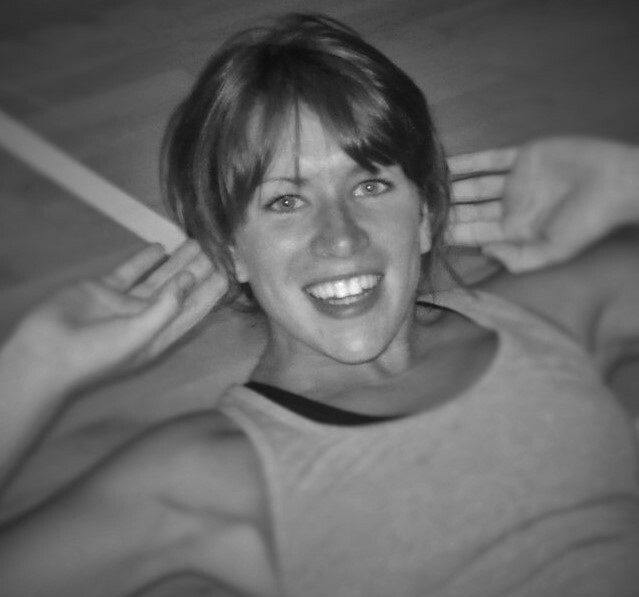 Louise is a competing kickboxer and instructor as well as a keen runner, so you can be sure she will have a workout tailored for you, whether you fancy learning how to keep fit through kickboxing, boxing, running, aerobics or her specific weight loss workouts.